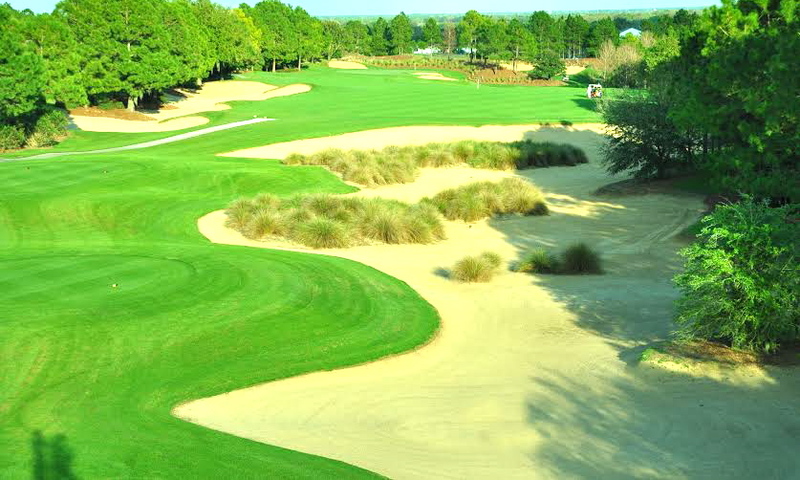 Southern Dunes Golf and Country Club is an Orlando golf course for vacationers and locals. The course has 18 holes and features a hillside layout stretching out over 7,200 yards, with 100 ft. of elevation change, large undulating greens, massive high lipped bunkers, and dunes covered with high grasses and ornamentals. The course was designed by Steve Smyers in 1993 and is reminiscent of Alister Mackenzie’s classic design at Royal Melbourne in Australia. There are five sets of tees for golfers of every skill level at Southern Dunes Golf & Country Club. The golf course also has a golf shop, The Southern Dunes Golf Shop, and a restaurant, Tavern on the Dunes. The golf shop has an assortment of equipment, golf apparel for men and ladies, and premium brands like Adidas, Ralph Lauren Polo, Tehama, Cutter & Buck, Glen Echo, Izod and Ashworth. The on-site restaurant Tavern on the Dunes serves breakfast, lunch, and light appetizers, and is stocked with a full bar. It's a great place to stop before or after a round of golf to eat and drink. Guests can also bring their appetite to Tavern on the Dune's Sunday breakfast buffet, or join happy hour every day from 4 pm to 7 pm. Watch national sporting events including golf, NFL games, college football, soccer, NHL, MLB, NBA and more on one of their seven TVs in the bar. Golfers can also enjoy on-course service from the course's beverage cart. Free wifi is available at Tavern on the Dunes. Students in golf looking to sharpen their playing skills can receive golf lessons at the Southern Dunes Golf and Country Club. Golfers looking for individual attention and personalized training can sign up for the Golf Academy. The course has plenty of opportunities for golfers of all skills to work on their game. 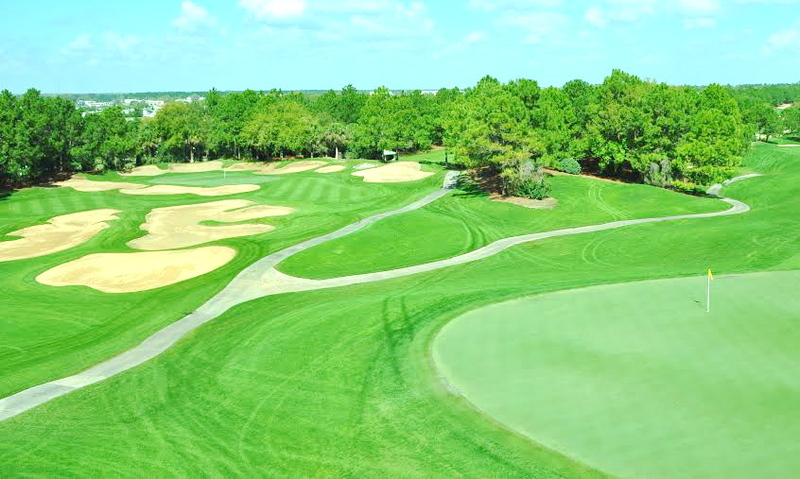 Southern Dunes Golf and Country Club has won numerous awards and accolades for their course, and is an ideal location for an Orlando tournament. They also serve as a venue and banquet hall for private events, including weddings and business parties. Put in a request for a tournament and Southern Dunes will take care of all the details. 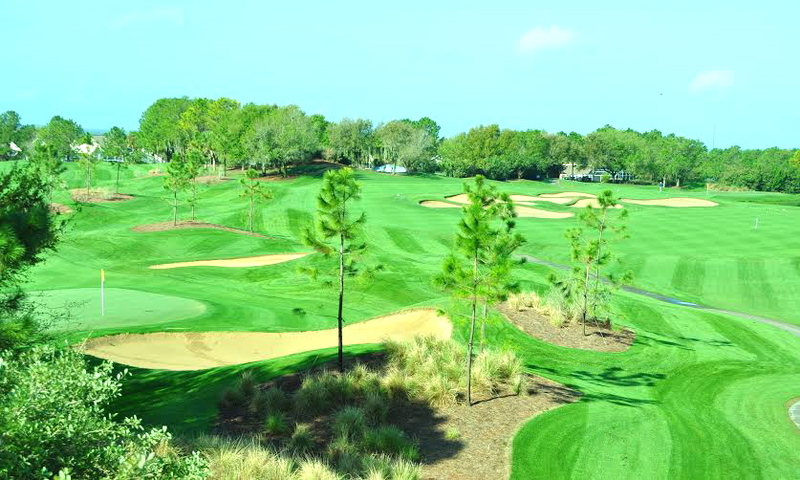 Southern Dunes Golf and Country Club is located in Haines City just off of Highway 27.